For this Mixer, we’ll be asking you to bring your tips and tricks to survive the winter – be it wearing blankets as clothes or putting your warm thermos in your sweater, no idea is too out there. 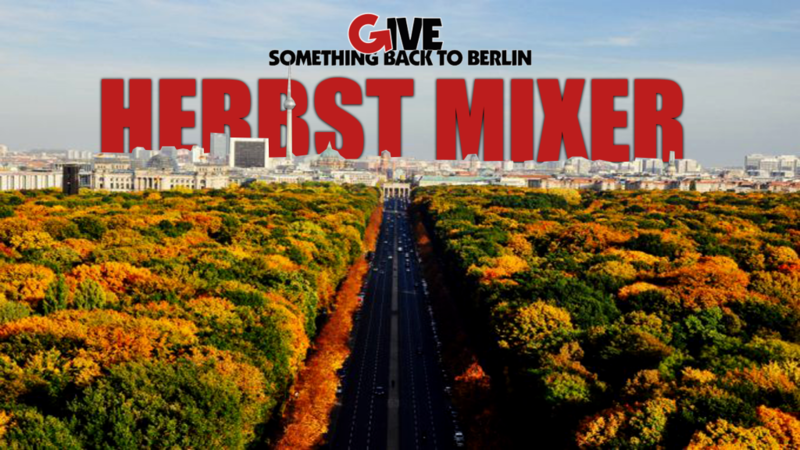 Winter is often a tough time for people in Berlin, so we want to think of ways to support each other in beating the winter blues. This is also your chance to find out what new and exciting things GSBTB has in store for you, as well as an opportunity to pitch your own ideas or find out what cool initiatives you could get involved in!